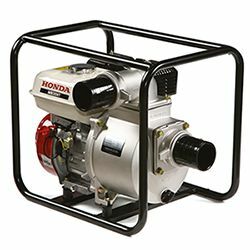 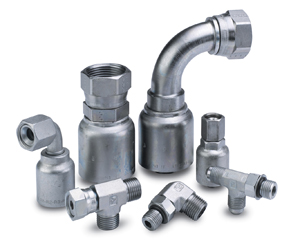 High pressure 2" pumps with an easy starting Honda OHV commercial engine. 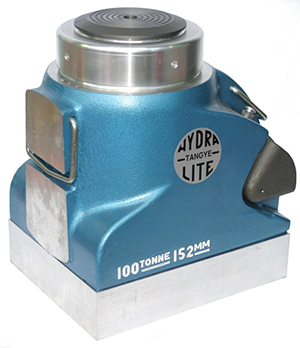 134 gal./min capacity, 61 psi max and a cast iron volute and impeller. 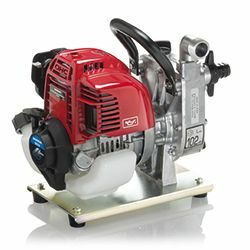 Heavy-duty 2" construction trash pumps, easy starting OHV commercial engine, 185 gal./min capacity and a cast iron volute and impeller. 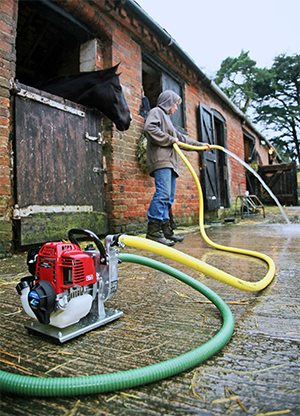 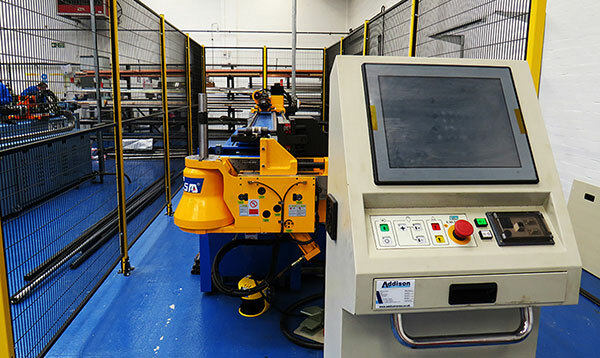 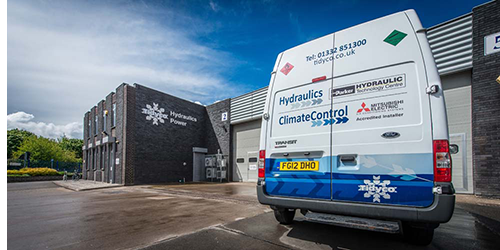 Designed for dealing with large volumes of water and moving it quickly, the WB range is most definitely the professional choice. 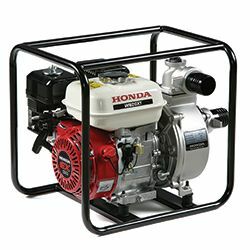 Robust and durable, thanks to a heavy-duty protective frame, powered by a commercial grade GX engine. 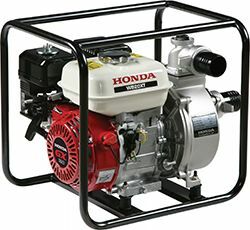 Honda 1" WX10 Water Pump 140 Lpm 36 Hm, 3.6 Max bar, Honda GX25 engine and a Maximum Rpm of 7000. 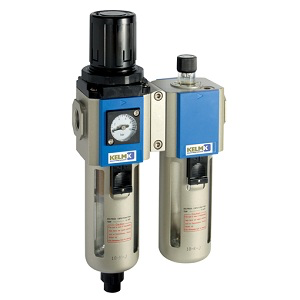 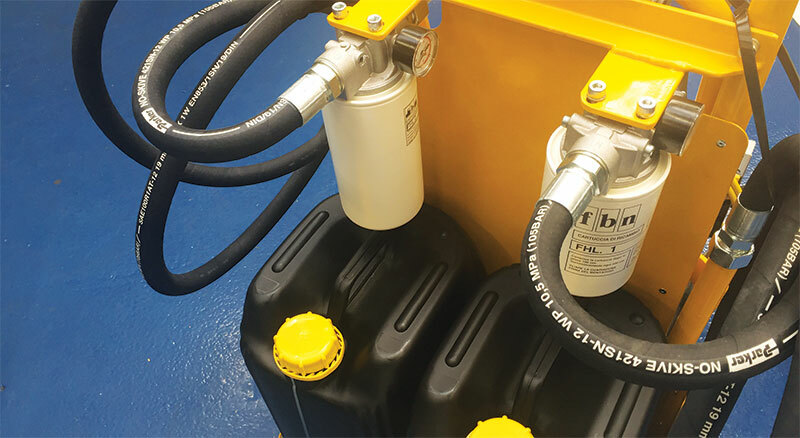 Suberb portability and a 360° lubrication system.